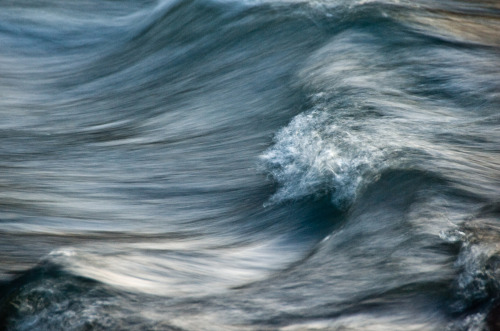 Intertek has published a study on the influence of storm surges on tidal range energy, as part of tidal energy research in collaboration with several academic institutions. An electricity forecast system could be required for future tidal-range development. The research, written by Dr Paul Evans of Intertek Energy & Water in conjunction with Bangor University’s School of Ocean Sciences, Cardiff University’s School of Engineering, and Imperial College London’s Department of Earth Science and Engineering (Applied Modelling and Computation Group), has been published in the international journal, Energy. It is the result of a number of marine energy-related projects, conducted by Intertek Energy and Water, including an assessment of the water quality issues affecting the proposed Swansea Bay Lagoon, a number of resource and environmental assessments across the UK, as well as metocean and sediment transport studies. Where can I read the paper? Lewis MJ, Angeloudis A, Robins PE, Evans PS, Neill SP, Influence of storm surge on tidal range energy, Energy (2017), doi: 10.1016/j.energy.2017.01.068.